Most women nowadays are conscious of what foods to eat. Being meticulous with the right foods for the right situation. Women can get pregnant no matter what they eat. 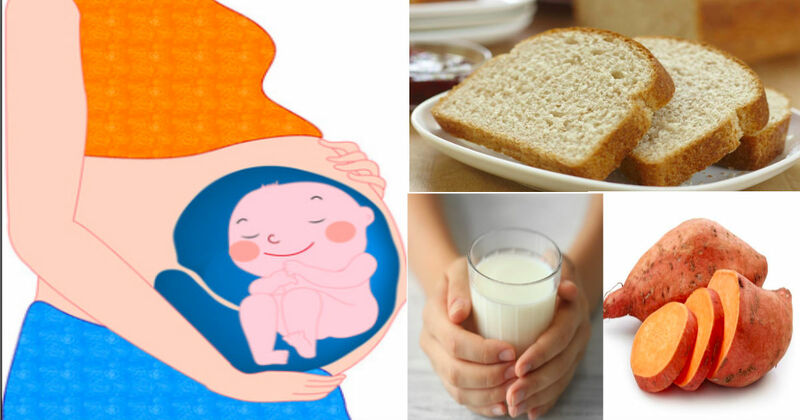 However, these foods can boost your chance in having a baby. Also, you will know which foods to avoid when you are trying to prepare to have a baby. Dairy. Dairy isn’t only good for your bone health but also for your reproductive health. You may want to stick with low-fat or fat-free dairy products since extra weight can weigh on fertility. Full-fat dairy may lead to problems in ovulation. So try to look more on the tags and composition of your dairy and regulate your consumption. Lean Animal protein. Lean turkey, chicken and beef are sources of protein which contains full chunks of iron which helps up with fertility. Studies show that women that has higher iron intake have a higher fertility rate than iron-deficient women. However, too much isn’t good too so limit that protein intake as well. If you’re a vegan it is recommended to have your prenatal vitamins that has iron too. Fatty Fish. Salmon, sardines, herring, and other types of fatty fish are oozing with fertility-boosting benefits which have high levels of omega-3 fatty acids. 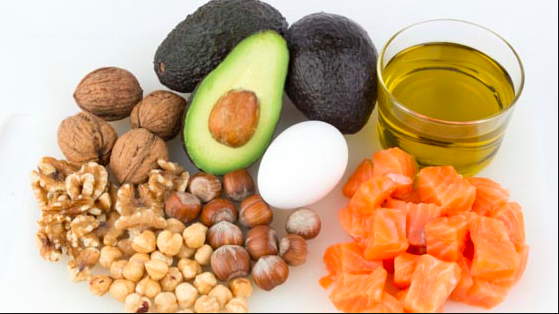 Filling your diet omega-3 fatty acid allows blood flow to the reproductive organs which helps regulate reproductive hormones. Complex carbs. 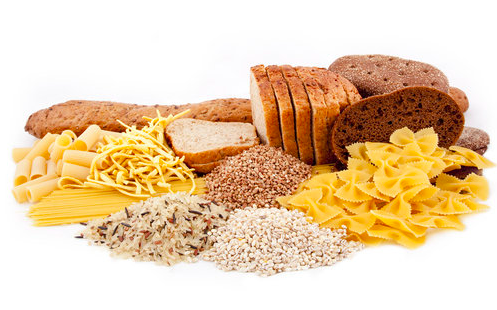 There’s a link between your carb choices and your fertility. 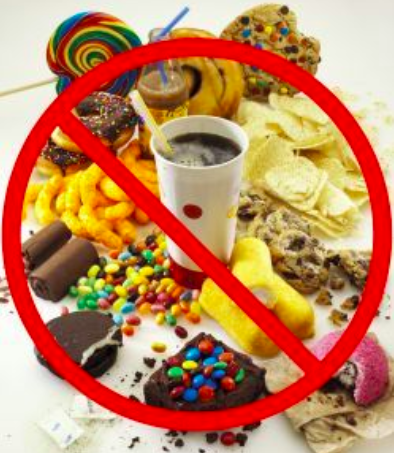 Refined carbs causes blood sugar and insulin increase which disrupts reproductive hormones and menstrual cycle. Examples of these include: white bread, white rice, refined cereal, sugary treats of all types. While complex carbs take longer time to digest and doesn’t cause increase in insulin levels and promote regular ovulation. Examples are: whole grains, beans, vegetables, and fruits. So keep that whole grain diet coming! Oysters are famous for being Nature’s answer to Viagra, the most concentrated source of zinc which is essential for conception. Having a deficiency in zinc might disrupt the menstrual cycle making it difficult to produce good egg cells. Yams. Yams contain ovulation-stimulating substance. Wild yam eating people have a higher rate of having twins. Whether this theory works, yams are super-rich in fertility-friendly vitamins. Berries. Packed with antioxidants, berries protects your body from cell damage and cell aging including your reproductive system cells. Research shows a link between infertility and high levels of mercury. Mercury is stored in the body which may harm your baby-to-be by the mercury you have consumed during preconception. Trans fats are indeed unhealthy fats. Some research shows that more trans fats present in a woman’s diet, the higher the risk of ovulatory infertility. While you are trying to conceive, avoid saturated fats filled foods. Heavy caffeine drinking can be a big-time fertility buster. Studies show that too much caffeine consumption implies an increased risk of miscarriage. It doesn’t mean you can’t drink caffeine but it is suggested to lower it down to 200 mg a day. If you want to conceive take a good care of your body to prepare for a human being to be with you for the next 9 months. Do a lot of exercise and eat healthier foods.